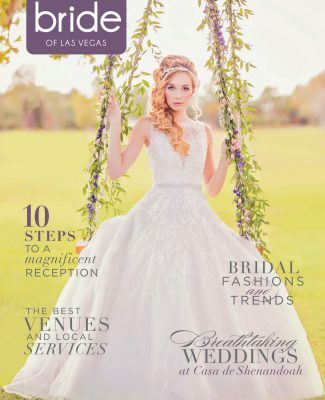 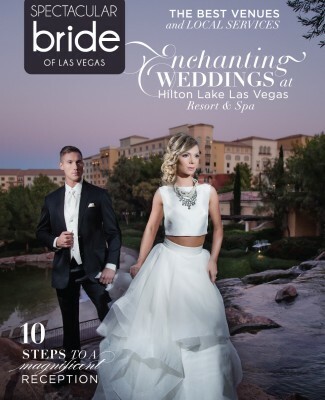 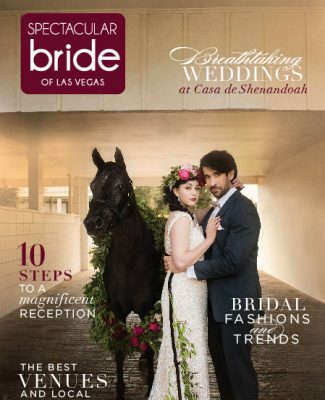 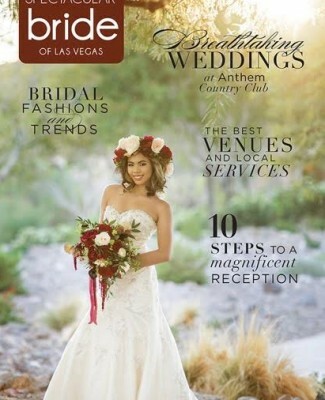 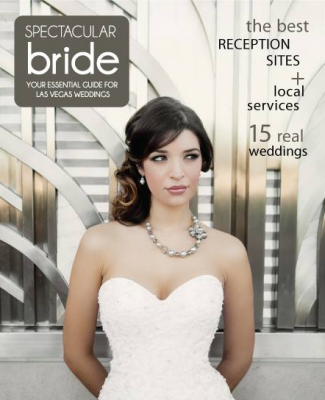 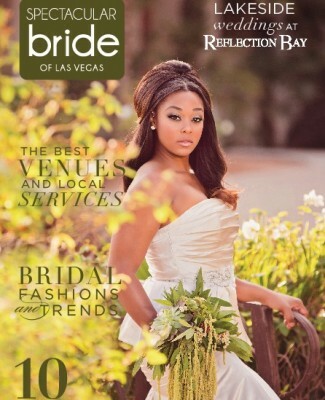 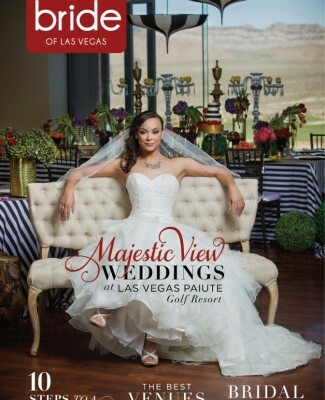 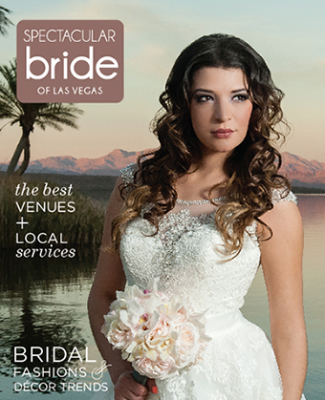 Bridal Spectacular features a Las Vegas wedding captured by Adam Frazier. 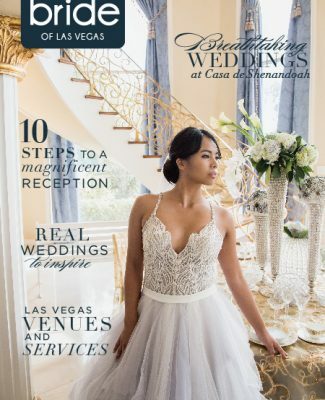 Black and white with hints of gold — Jillian and Ryan’s chic spring wedding at The Westin Lake Las Vegas Hotel was as beautiful as they come. 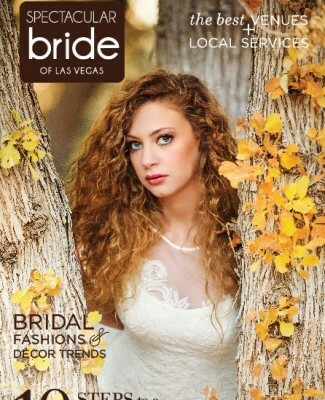 Thank you both, along with Adam Frazier, for letting Bridal Spectacular share this beautiful Las Vegas wedding with our engaged couples! 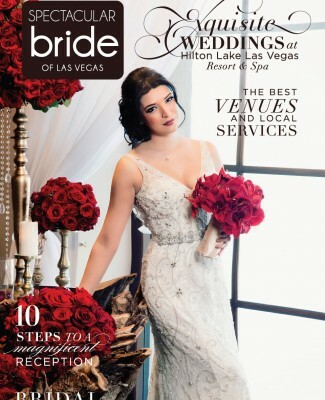 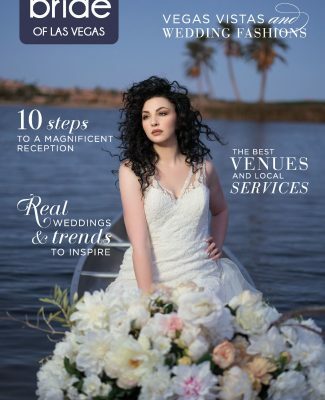 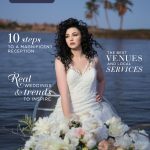 As featured in the fall edition of Spectacular Bride Magazine, Jillian and Ryan’s April wedding began with a romantic church ceremony at St. Peter the Apostle before they headed to The Westin Lake Las Vegas for their ceremony. 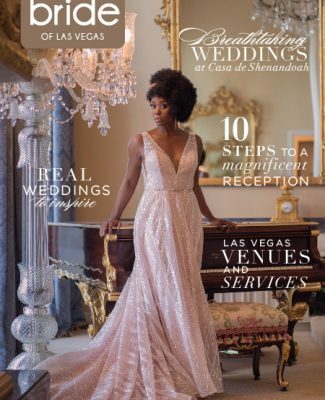 The couple boasted a stylish black and white color scheme with pops of gold, including elegant all-black bridal party attire, lovely white rose bouquets and centerpieces, a beautiful white wedding cake trimmed with gold accents, and the most radiant bride and groom! 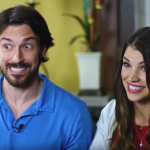 The couple also shared this great tip for our readers! 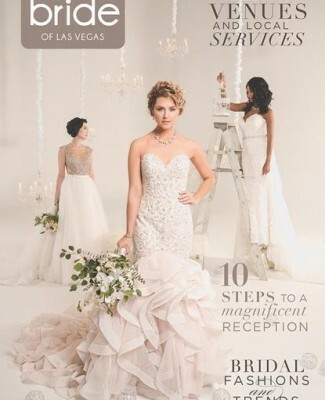 We hope you enjoy this glimpse of Jillian and Ryan’s chic spring wedding as captured by the talented Adam Frazier. 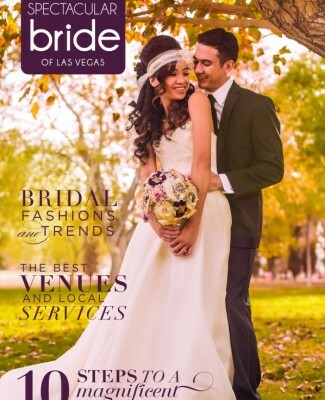 Adam Frazier is a Las Vegas-based photographer who has eight years of professional photography experience. 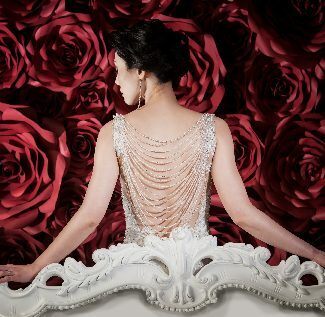 He does a multitude of photography work, from weddings to portraits. 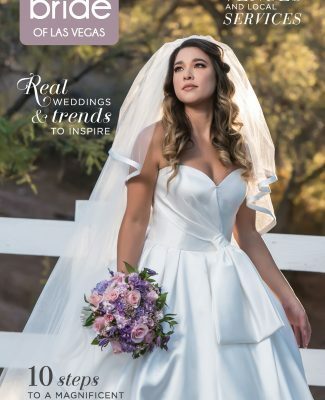 He says his greatest inspiration comes from the people he photographs —capturing spectacular images you will cherish for a lifetime! 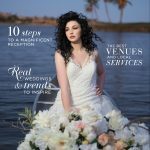 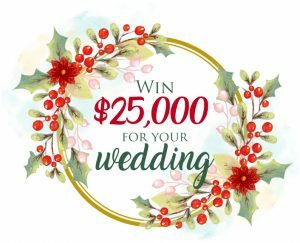 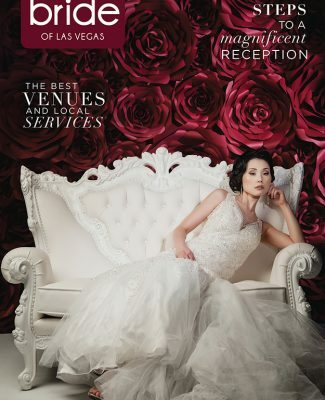 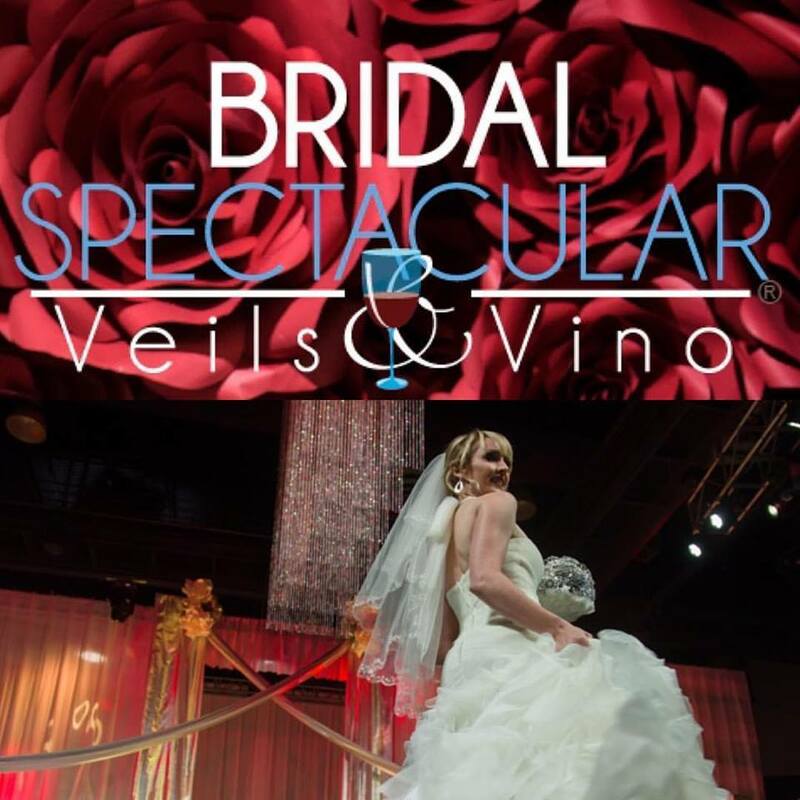 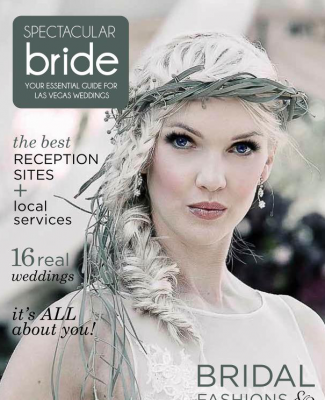 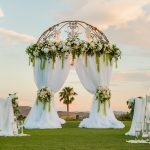 « Brides Share Their Wedding Planning Experience During The 2018 Veils & Vino Show!